MOUNT GILEAD — Northmor and Crestline are the latest area schools to be affected by threats. Northmor Superintendent Chad Redmon said a written note was found that contained a gun threat. It was discovered about 1:30 p.m. in a high school female restroom. This announcement was posted on the Northmor Facebook page about 2 p.m.
From the Morrow County Sheriff’s Office at 3:30 Wednesday afternoon. Sgt. Brian Newsome of the Morrow County Sheriff’s Office said the threat is under investigation and could not release any details. “The school was searched by us and by their staff until it was determined it was safe,” Newsome said. “They went into lockdown and then evacuation, according to their plan. “The Northmor staff and our office staff did a good job. We will continue working with school districts in this county to make it safe,” he said. “Northmor School is on a lockdown. Emergency personnel has been alerted and everyone is safe. Please do not call or come to pick up your child. We will communicate with more information as it is received. On February 21, 2018, at approximately 9:15 a.m, the administration of Crestline High School was alerted of a bomb threat message handwritten on a bathroom stall. Crestline Police Department responded to the Crestline Exempted Village School located at 435 Oldfield Road; Crestline, Ohio, and all students were evacuated away from the building. Families were notified by the district’s all call system. Due to weather conditions, all students were transported to a satellite location for parent pick up. A precautionary search of the premises conducted by members of the Crestline Police Department, Ashland County Sheriff’s Office, Ashland County Bomb Squad, and K-9 Units from Cleveland and Kent State uncovered nothing suspicious. Staff returned to school for the remainder of the day. Specific details regarding the content of the threat are not being released at this time. This case remains under investigation. 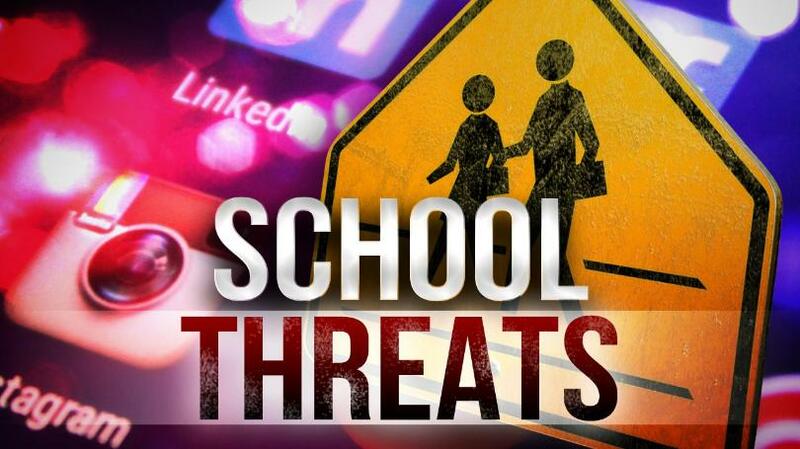 Anyone having information regarding the bomb threat at Crestline EV Schools is asked to contact the Crestline Police Department at 419-683-2222. Students were moved by bus to the administrative building as a result of the threat. Students were able to be picked up at the administrative building.